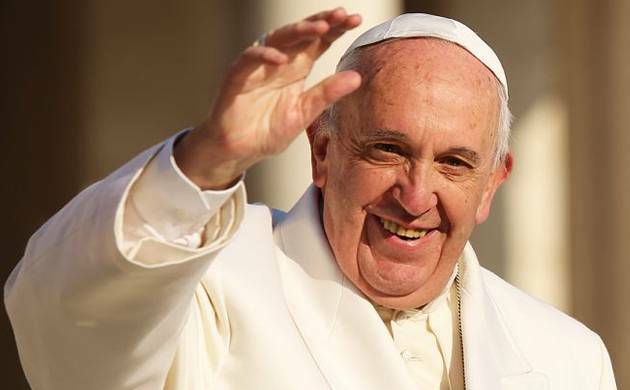 Pope Francis has said Christians and the Roman Catholic Church should apologise to gay people and seek their forgiveness for the way they have been treated. Speaking to reporters yesterday at he flew back to Rome from Armenia, the pope was asked if he agreed with comments by German Cardinal Reinhard Marx that the Church needed to say sorry for the way it has treated the gay community. “We Christians have to apologise for so many things, not just for this (treatment of gay people), but we must ask for forgiveness. Not just apologise—forgiveness,” he said. “The question is: if a person who has that condition, who has good will, and who looks for God, who are we to judge?” the pope added, repeating his famous “Who am I to judge?” remark about homosexuality made early in his papacy. That comment was one of the first indications that the Vatican under Pope Francis’ leadership would take a more conciliatory approach to the gay community, but also prompted criticism from the Church’s more conservative members. Francis expanded his apology to also include other people who have faced discrimination. The comments come just two weeks after the Orlando massacre at a gay nightclub in which 49 people were killed.At the time the Holy See condemned the attack as a “homicidal folly and senseless hatred”.